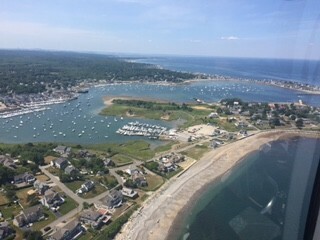 Cape Cod Helicopter Tours are perfect for a unique vacation experience. 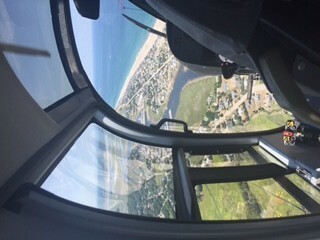 When looking for a unique vacation activity, a helicopter tour of Cape Cod could be the perfect choice. 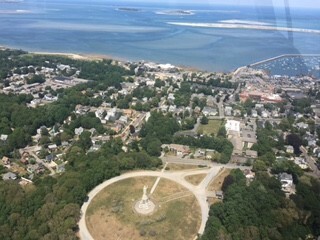 From way up high you are able to see the beauty of Cape Cod from a view not many get to witness. Tours of Boston are also a very popular choice. Recent guests here at The Captain’s Manor Inn went to see for themselves and reported it was an amazing experience. 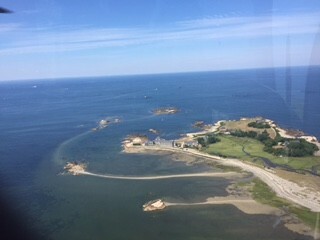 The company that our guests used was Heliops, which is Boston’s longest operating charter company. Although Heliops offers less variety of tours, they come highly recommended! 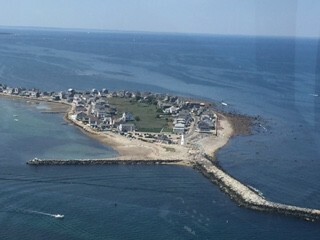 Here you can do a Boston tour, South Shore tour, or design a custom tour of your own ! With the summer coming to an end and the warm beach days dwindling, I could not think of a better Cape Cod adventure to go on! The month of September is starting to become the unofficial fourth month of summer on Cape Cod. 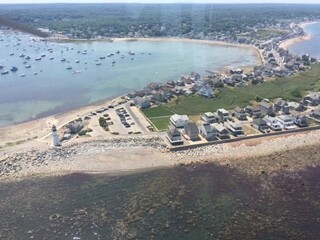 Vacationers favor coming in September because of the drop in population, and doing a helicopter tour of Cape Cod can be a great way to spend quality time with loved ones while taking in amazing sights. Below are some pictures of the tour our generous guests provided us with.